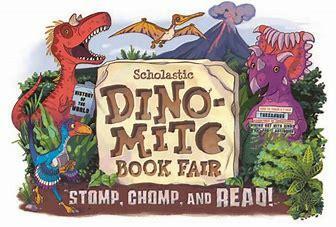 West Elementary will be hosting their spring book fair beginning April 1st and will go through April 5th. There will be a Family Math Night on Tuesday, April 2nd from 4:00 – 5:30 pm with the book fair being opened also. Please CLICK HERE to view the English flyer. Please CLICK HERE to view the Spanish flyer. Don’t miss out on all the fun!